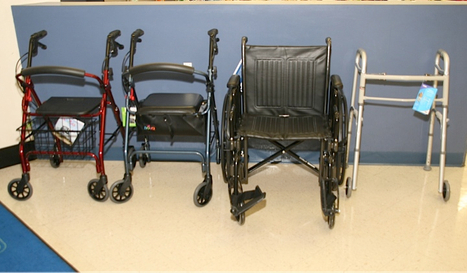 We Have Many Home Medical Items To Meet Your Needs. Most ordered items are available the next day. Other items for your durable medical needs. If we do not have an item in stock that you need, we will order it for you. Contact us for information on which items are not available to be billable to insurance or Medicare.